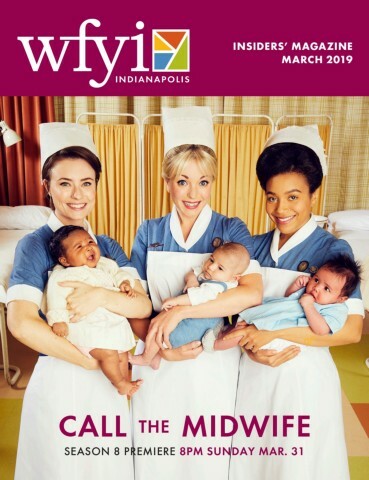 WFYI is central Indiana's source for NPR radio (90.1 FM) and PBS television (20.1, 20.2 and 20.3), with a focus on the local community. 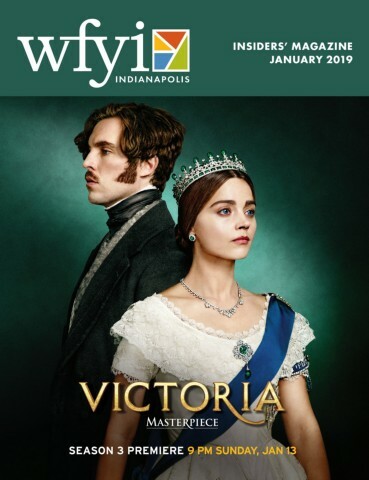 Stay up to date on the latest news and events for Indianapolis and central Indiana. 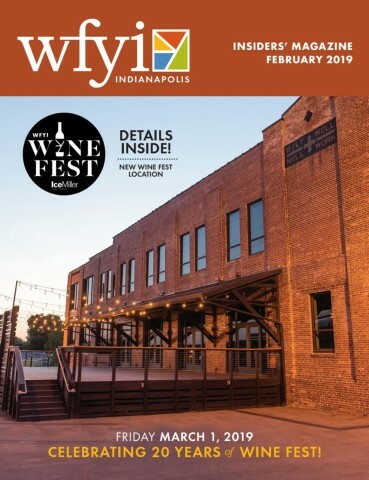 Wine Fest Celebrating 20 years!